 Enjoy a fun-filled musical afternoon at the Imperial Symphony Orchestra’s annual Cookie Concert presented by Publix Super Markets Charities on April 8 at 3 p.m. at Branscomb Auditorium (111 Lake Hollingsworth Dr). Kids ages 2 – 12 will enjoy kid-friendly activities, including a touch-and-try instrument petting zoo provided by Carlton Music Centers and a soundwave demonstration with ISO bassoonist and science teacher John Iskra. Pre-concert activities begin at 2 p.m. Music begins at 3:00 p.m. Cookies and juice are served immediately following the performance. Allergen-free cookies will be available. April is Autism Awareness month, and the ISO welcomes nine-year-old Pianist Jacob Velazquez to perform. Shortly after beginning piano lessons at age four, Jacob was diagnosed with a form of high-functioning autism. As he travels and performs around the country, Jacob reminds audiences that everyone is special and talented as he touts the impacts his music teachers have had on his education. Jacob will perform Beethoven’s Piano Concerto # 1 in C Major and Chopin’s Fantaisie Impromptu with the ISO. Thanks to Publix Super Markets Charities, this concert is free and open to the public. 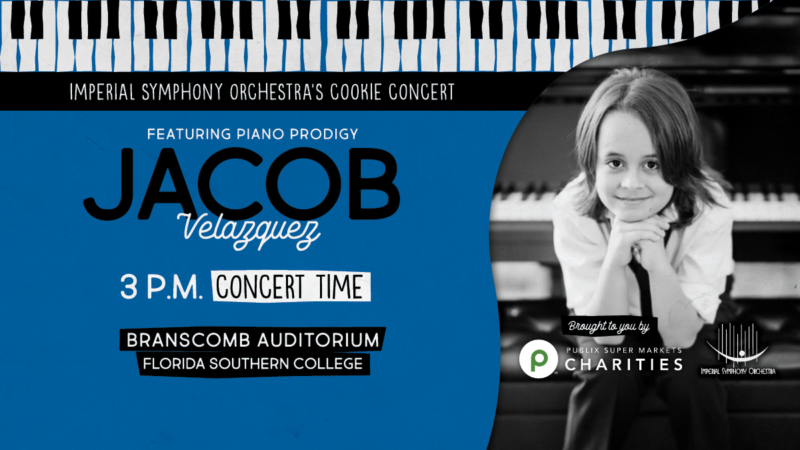 Immediately following the performance, Jacob and his piano teacher Giselle Broadsky will offer a workshop to musical performance, music education and education students from Florida Southern College, Southeastern University and Polk State College. Broadsky is the co-founder of the Miami International Piano Festival and has trained extensively on in the Taubman Approach to piano technique since 1972. 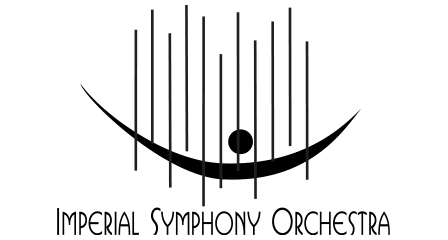 For additional information, contact the ISO office at (863) 688-3743 or www.imperialsymphony.org.